Are you excited to learn about wild edible and medicinal plants and mushrooms? Despite the large variety of plants and mushrooms staring back at you from the backyard, the local park, or the forests; it’s actually really easy and fun. To begin to get to know the local plants of northwest Pennsylvania, join our experienced instructors, Eric Burkhart and the Orner Family (Rusty, Claire, Walker and Ashton), as they share with you the skills of getting to know plants and mushrooms. Beyond just identification, we focus on building relationships with plants and mushrooms—how can we gather them, make culinary delights, eat them, and make medicinal preparations with them. 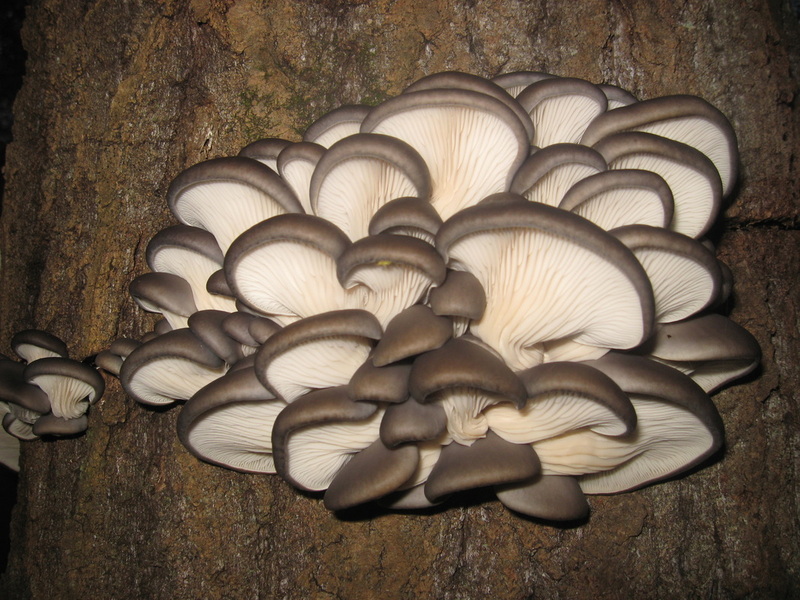 In this introduction weekend (Thursday -Saturday), we will cover all the essential elements of beginning your journey getting to know the plants and mushrooms of northwestern Pennsylvania. Discover the key concepts of wild crafting edible and medicinal plants and mushrooms, in addition, to using them to prepare infusions, capsules and tinctures. For eighteen years, Quiet Creek Herb Farm & School of Country Living has been offering workshops on sustainable living – edible and medicinal plants and mushrooms are an exciting part of our mission. The theory of wild crafting edible and medicinal plants and mushrooms will be applied in hands-on classes which will stimulate your intellect, tantalize your taste buds, fill your medicine chest, and empower your do-it-yourself know-how. Over the seminar, you will enjoy a unique immersion experience as you absorb all the beauty and knowledge that Quiet Creek has to offer. Six delicious, locally and sustainably-raised meals will be provided throughout the three days, with food preferences honored. Rustic, smoke and alcohol-free lodging is accommodation will vary based on registration but include a yurt, renovated barn, and/or tents. In addition to formal classes, the following optional activities are available for those interested: mountain biking (bikes & helmets provided), hiking, journaling, and a community music circle. All energy needed for the weekend will be produced on site with the solar array and wind turbine, and all waste produced on site will be composted! Cost: $300 ($20 Discount for PASA members). Workshop is limited to 20 students.